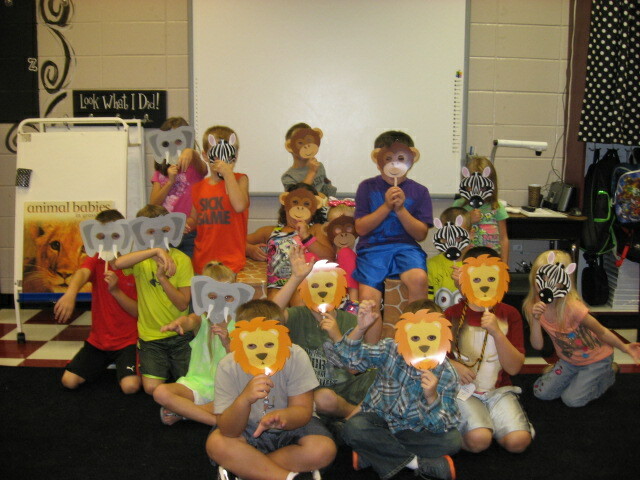 Smith Safari: Hey, Hey We're the Monkeys! 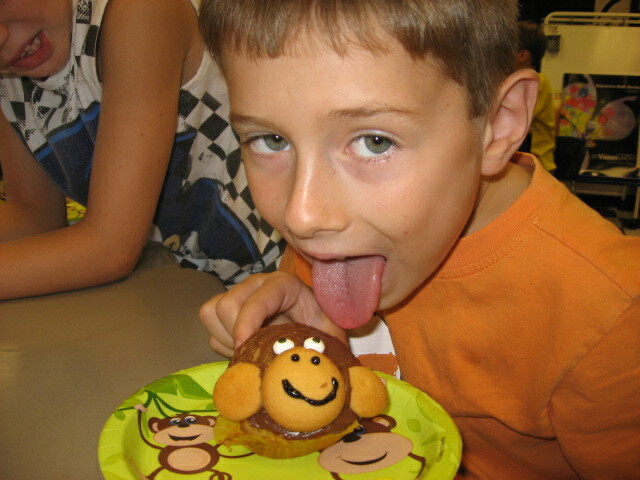 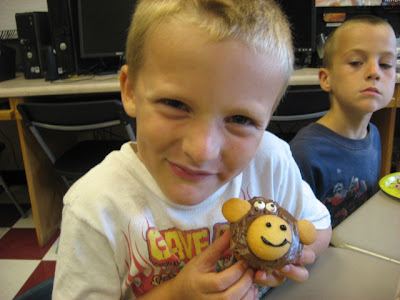 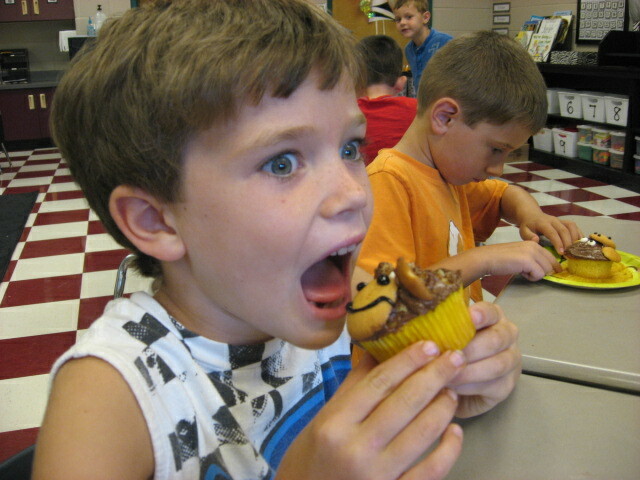 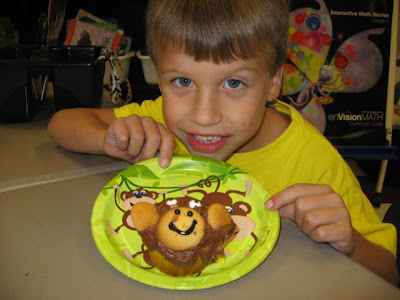 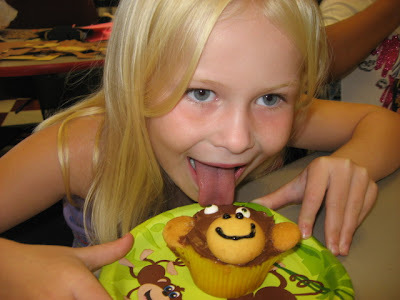 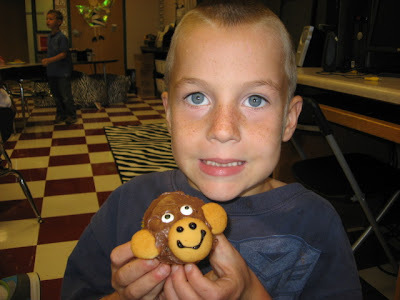 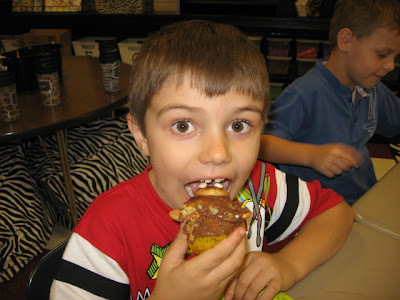 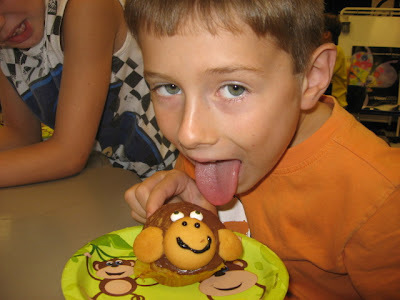 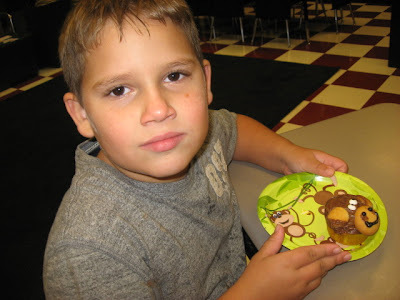 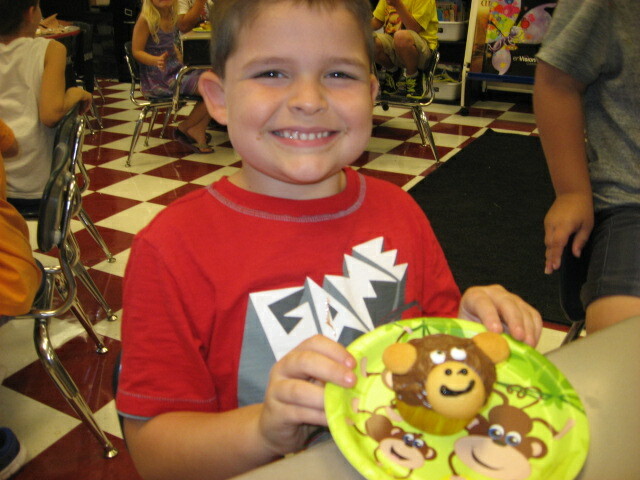 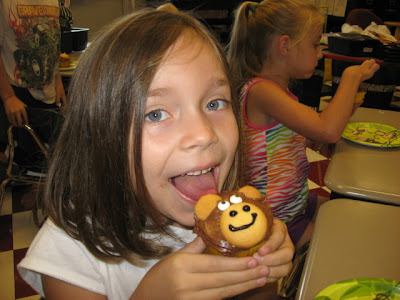 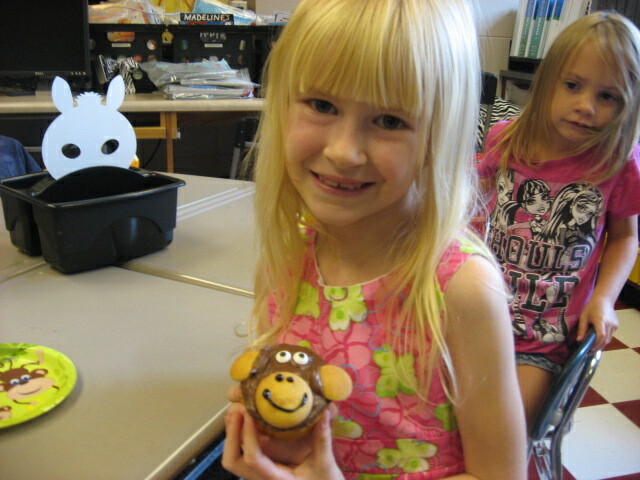 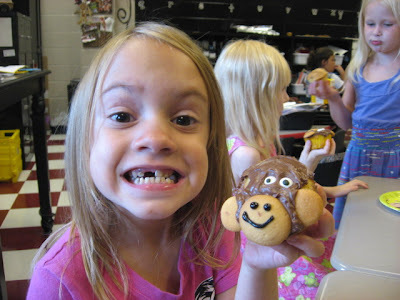 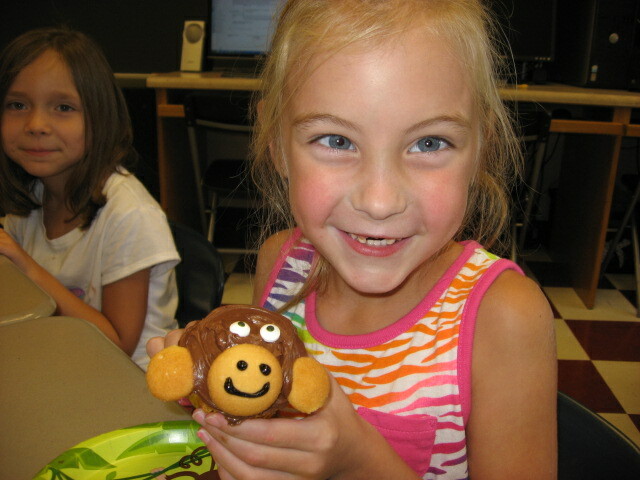 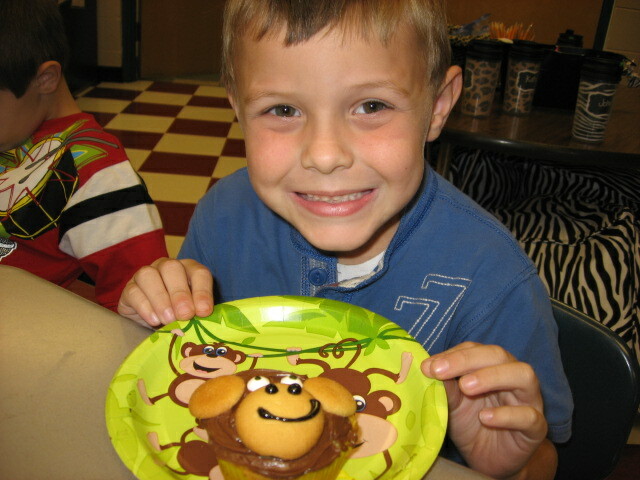 cupcakes to kick off our safari theme for the year. 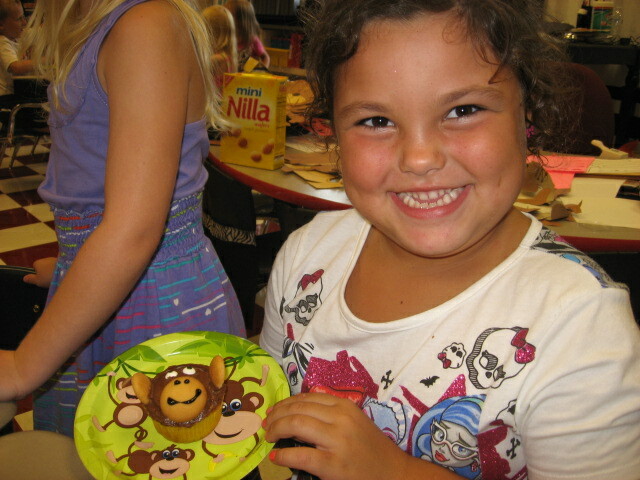 The smiles say it all!! 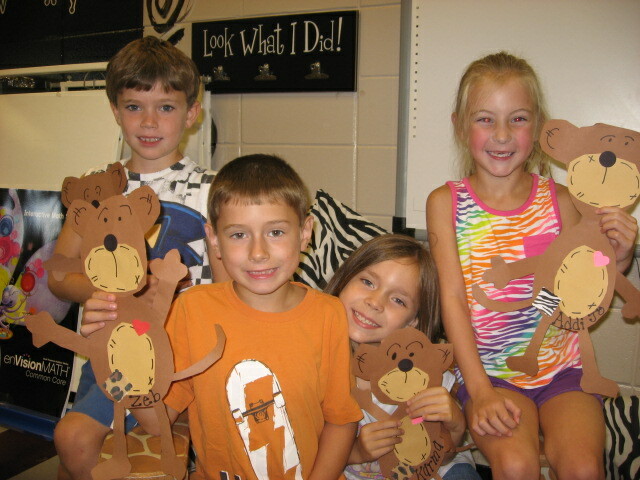 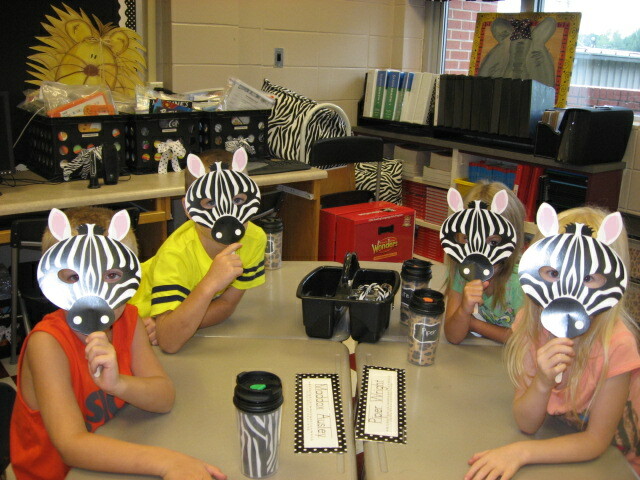 Each of our table groups are named after an animal so Mrs. Smith can call for our whole group at once when we line up. 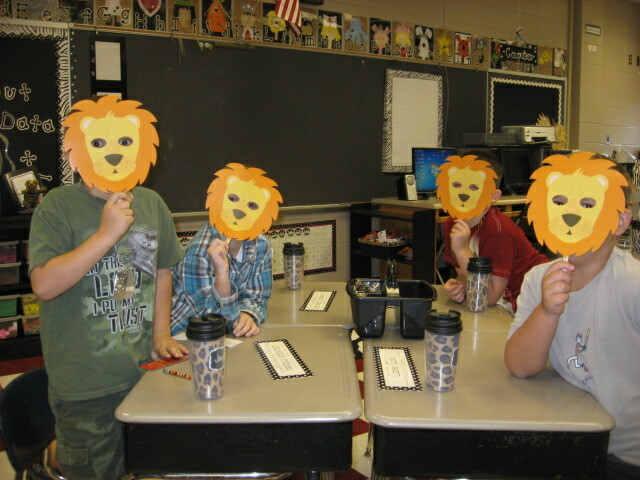 We had fun with these cool masks pretending to be jungle animals. 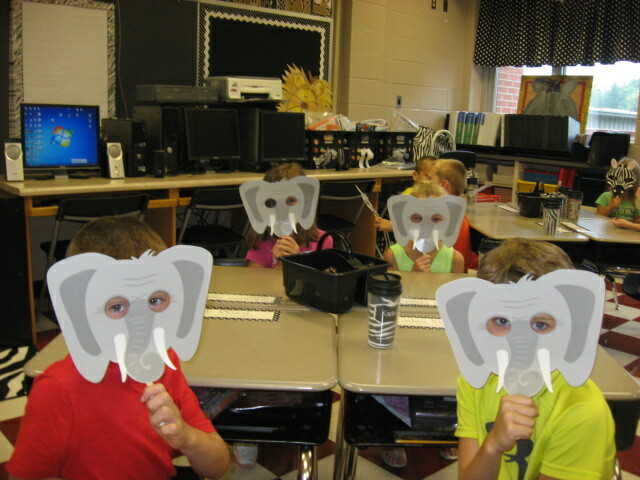 All the animals living in harmony!! 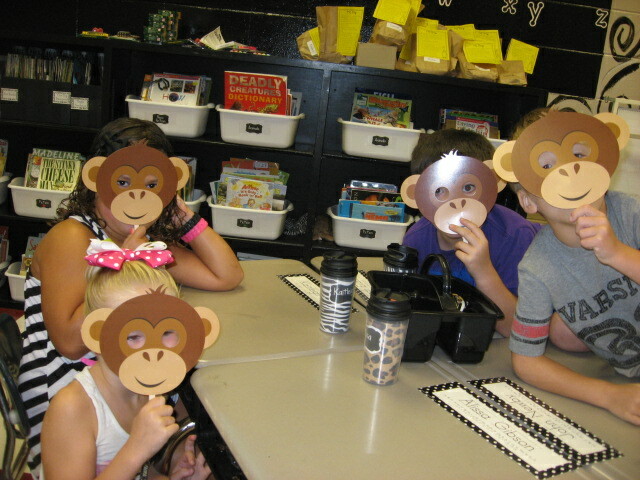 The masks came from Michael's. 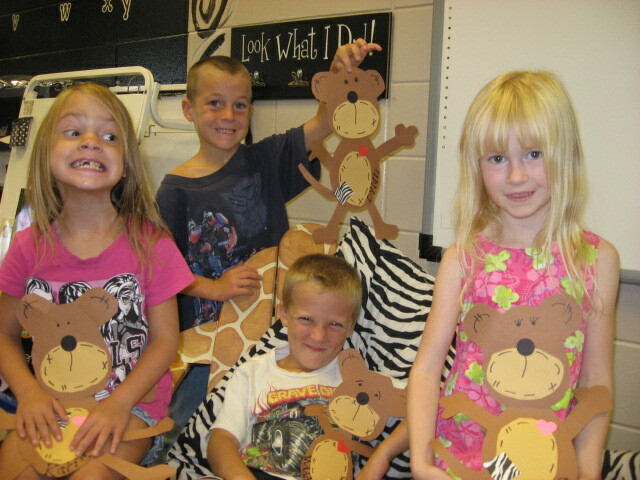 Such a great summer find for our theme. Bubble safari All Help for video walkthroughs, tips on the levels & help with playing the game.